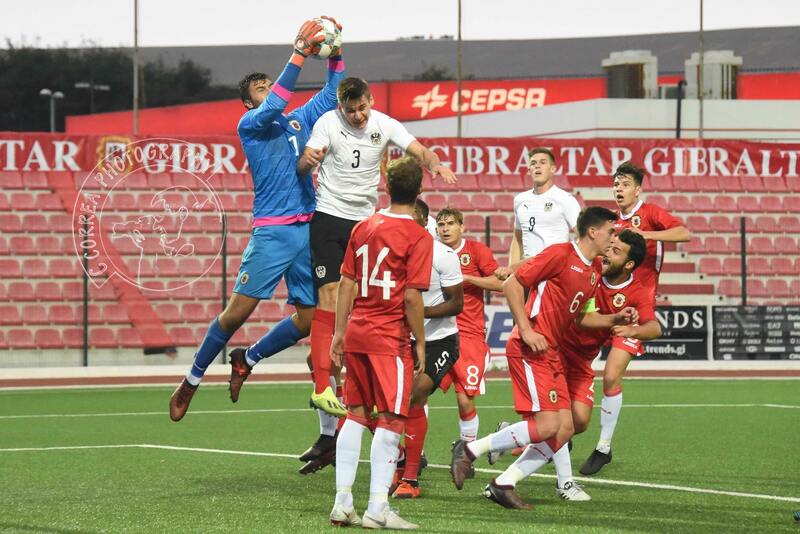 Gibraltar U21 have been drawn in a tough group that includes both Portugal and the Netherlands, but will look to get off to a good start against a side who like Gib, have never qualified for the final tournament. The increase in the HGP rule means that more of the squad come into this game with valuable first-team minutes under their belts than perhaps previous squads have, but they will also miss the likes of Louie Annesley and Tjay De Barr, who would be eligible but are expected to be involved with the senior squad instead. One player Gib will likely have to watch out for is Jack Roles; the English-born midfielder qualifies for Cyprus and currently plays for Tottenham U23’s, after being top scorer in their U18 team in the 2016/17 season despite being a midfielder – this season he has scored or assisted against the likes of Inter and Barcelona in the UEFA Youth League, as well as against Gillingham in the EFL Trophy. 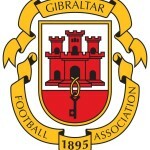 The current qualifying campaign can only feature players born in 1998 and later, so both sides will lose some of their more experienced players from the previous qualifying campaign, however Gib still have players with notable Premier Division and national U21 experience in the squad, including Bradley Banda, Kevagn Ronco and Michael Negrette in their squad. Ethan Britto was named in the squad, but it is believed he hasn’t travelled to Cyprus – Ethan Santos and Isaac Vinet are believed to have travelled after being added to the initial squad. Unsurprisingly, Cyprus come into this match as favourites at 1/10, while Gibraltar are 12/1 underdogs. However, the home side come into this game in poor form having not won in ten games since an impressive 2-1 home victory against Turkey in October 2017. In fact, Gibraltar have also not won since October 2017 when they got that impressive 1-0 victory against North Macedonia, but a new qualifying campaign and a largely new squad for both sides means form tends to go out of the window.